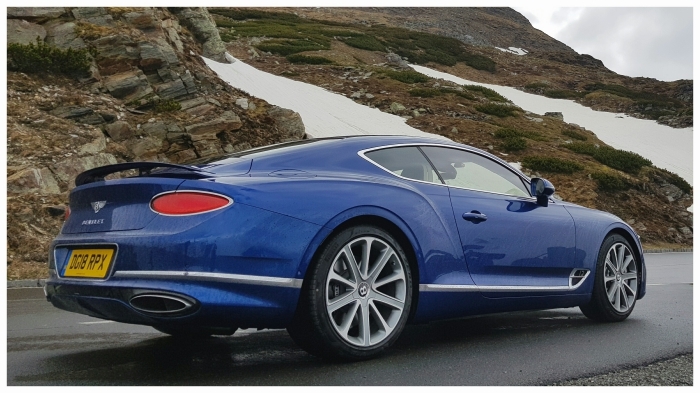 Kitzbühel, Austria – We’re barrelling up the snaking alpine trail that wraps its way across the famed Grossglockner to the strains of Big Country’s “In a Big Country”... in a big Conti – the third generation Bentley Continental GT in an electrifying Sequin Blue to be exact. 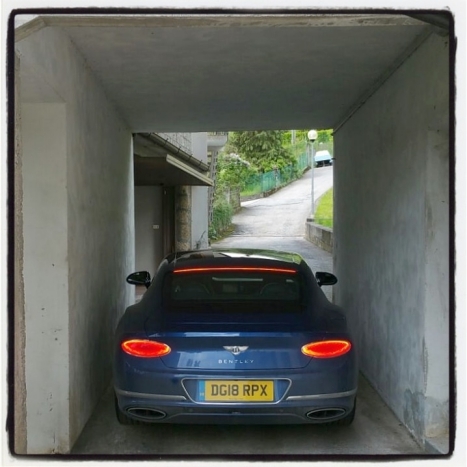 With the grand tourer’s hermetic sealing (thanks to the use of laminated acoustic glass for side windows and windscreen, the new model enjoys a reduction of nine decibels in exterior noise ingress compared to its predecessor), it’s harder than ever to hear the mighty voice of the W12 caged beneath the bonnet with the windows raised. 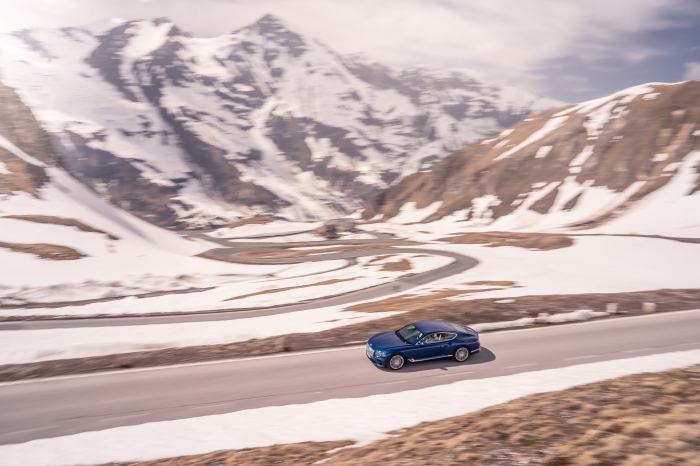 However, we decide to lower them during the Bentley’s passage through the alpine road, much to the consternation of our co-driver, especially since a layer of snow still blankets a large part of the upper reaches of the pass like a coat of sweet icing sugar. 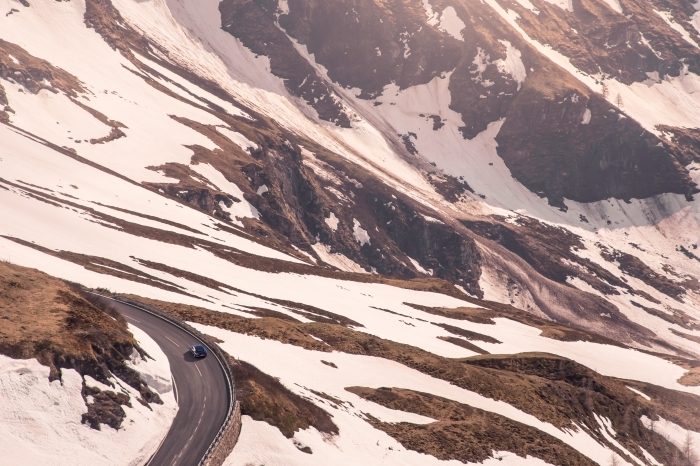 Happily, it warms the cockles of our hearts to be able to appreciate the howling majesty of the twin-turbo’d 12-cylinder with the windows lowered as we make our ascent to 2500m above sea level, before winding our way back down to the raucous accompaniment of twin exhausts and ears popping. 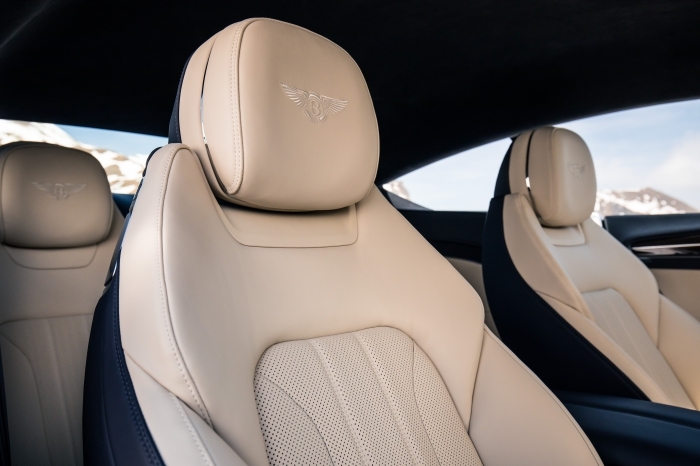 First introduced some fifteen years ago, Bentley’s plushly-appointed luxury grand tourer is now in its third iteration, and looks all the better for it, especially since it sits on a new platform and boasts edgy styling reminiscent of the brand’s EXP 10 Speed Six Concept from 2015. 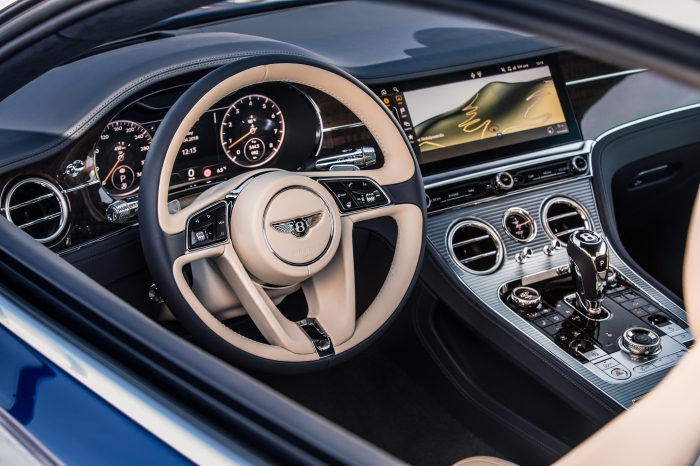 The exterior design is abound with subtle details, but nothing too garish since a car like the Continental GT is expected to maintain a certain decorum at all times. 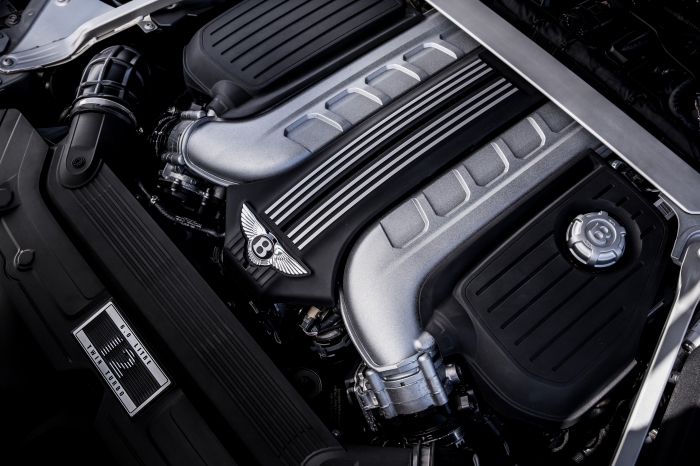 It’s hard to ignore the Bentley’s powerful presence, not least because of the renewed prominence of its freshly sculpted musculature and sharply-defined power-lines, which are even more pronounced now thanks to the adoption of the Super Formed technique in the aluminium crafting process, a hot metal forming process. 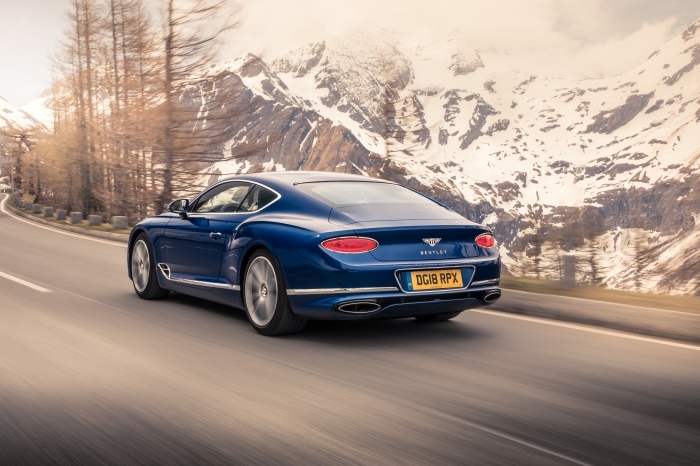 Craftsmen work with aluminium that has been heated to 500ºC to create more complex shapes – this technique was previously adopted only for Bentley fenders, and this is the first time any production car has had the entire body made from the Super Formed process. 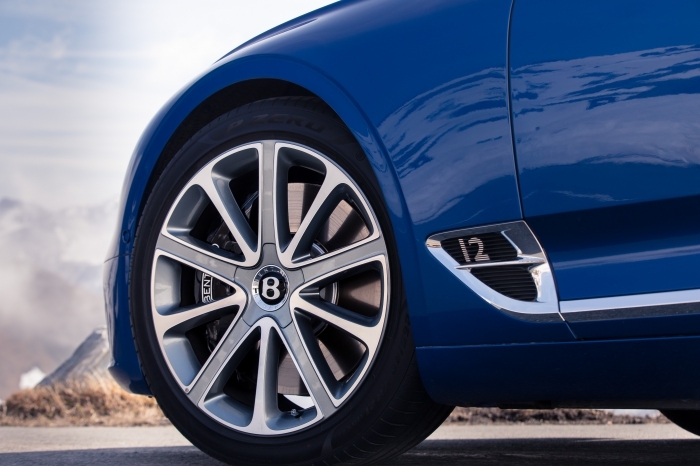 As you cast your eyes from nose to tail, the little design elements ensnare one’s attention, such as the LED headlights inspired by Cumbria’s finest crystal-cut glasses, the ‘12’ (for 12-cylinders, duh!) 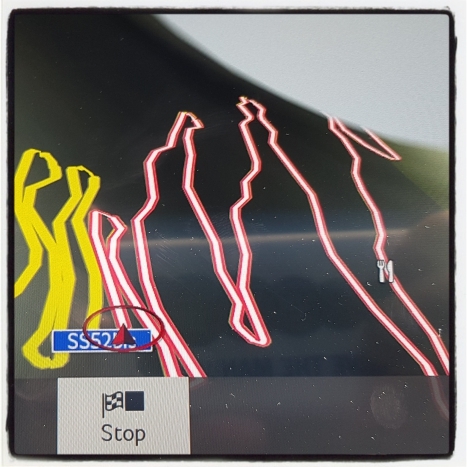 emblazoned on its lower wing vent, and the elliptical LED tail-lights that are mirrored by the exhaust tailpipes, and that’s just for starters. 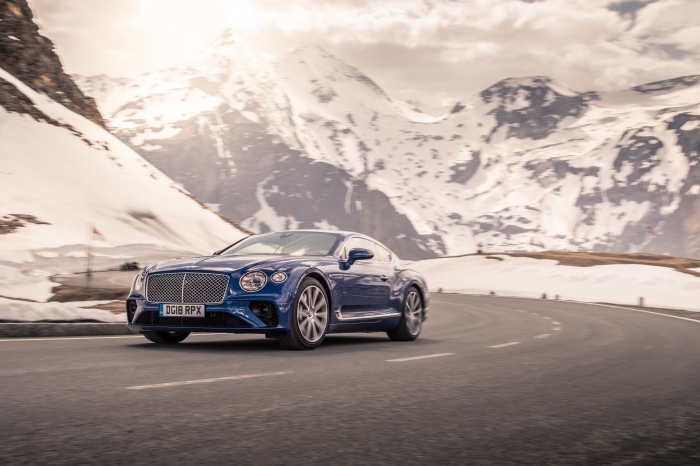 Peer even more closely and you’ll spot the perforated sleeve of the exhaust tailpipes, which isn’t just for style but also for function – Bentley claims this feature helps reduce exhaust temperatures. 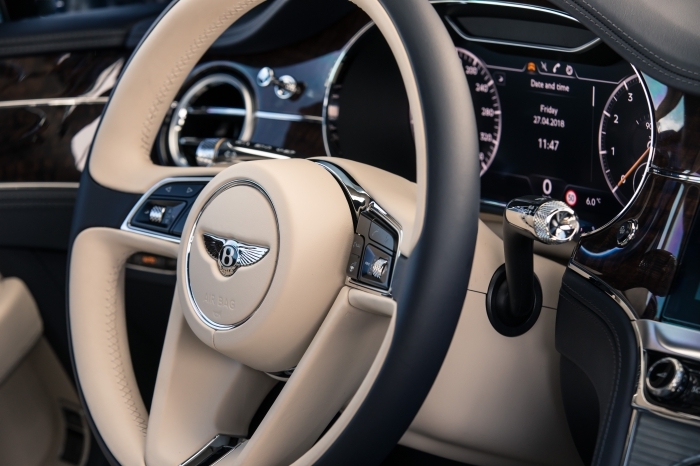 Of course, the fanfare is really on the inside, because that’s where most of the time is spent, and one thing’s for sure, Bentley understands what elevates something from being merely ok to opulent, or passable to plush, if you prefer. The Germans do it differently, with a rather predictable efficiency to their qualitative efforts that meet rather than surpass expectations. Luxury isn’t just a hardware checklist, but about the ambience and sense of occasion that elevates it beyond the mere functional. 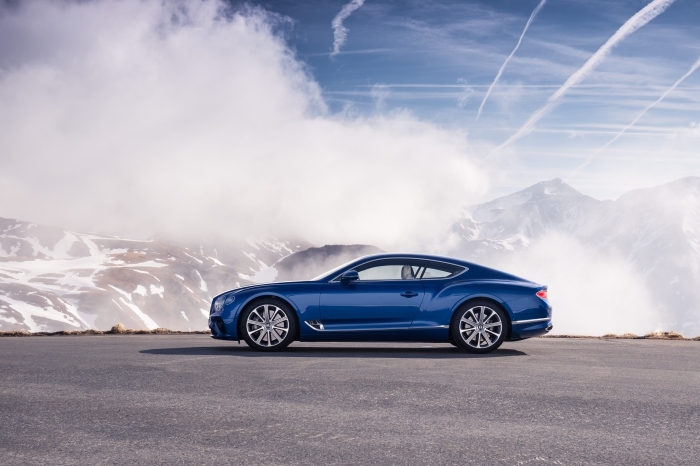 Don’t get us wrong though, there’s a thin line between fine and fussy, and the Continental GT just manages to stay on the right side of fine. 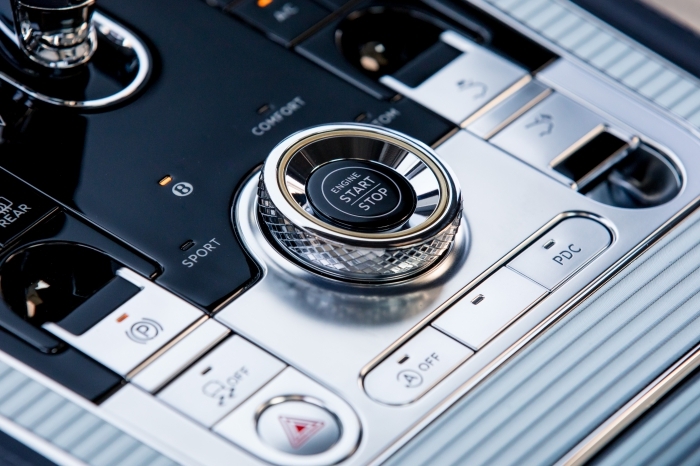 On the Bentley, the air-con vents continue to be manually operated, with distinctive organ stop pull-out/push-in rods to control air-flow – ornate certainly, but intuitively functional. 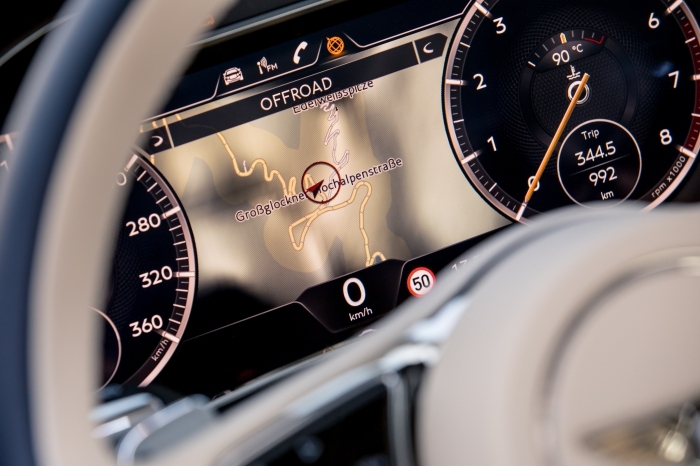 Bentley has also tastefully fused its old world charm with the latest in technology through the Bentley Rotating Display. 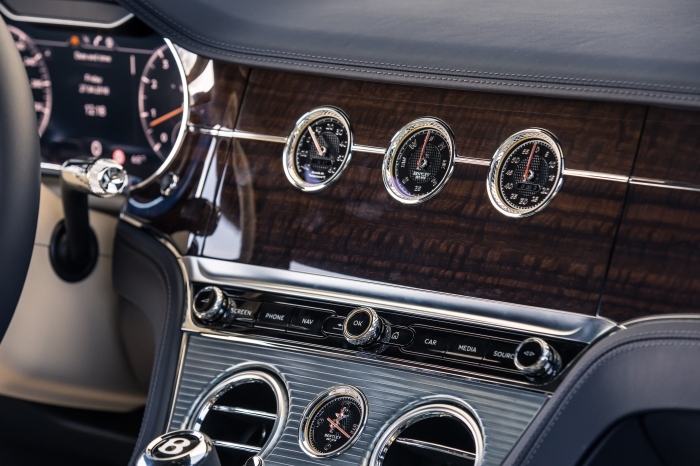 This bespoke system that flips between all-wood (before the car fires up), a trio of analogue gauges or luscious 12.3-inch touchscreen – great for those who aren’t keen on having the cabin overwhelmed by multiple screens. 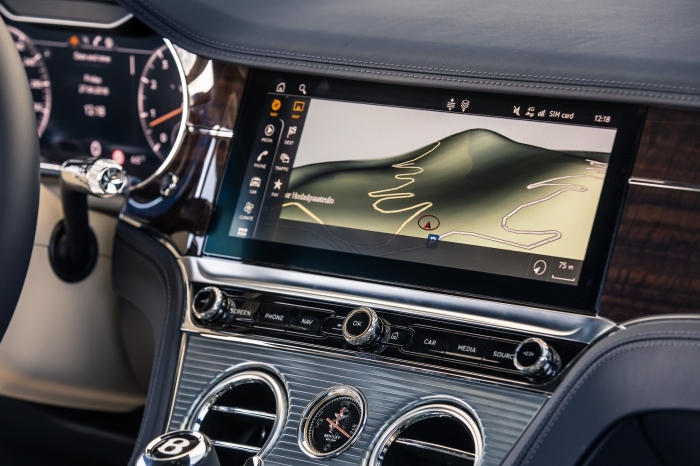 The driver’s instruments are now digital and calibrated to create a three-dimensional effect, but are also fully customisable to display all you need so you won’t have to leave the centre screen ‘live’ for the duration of the drive. 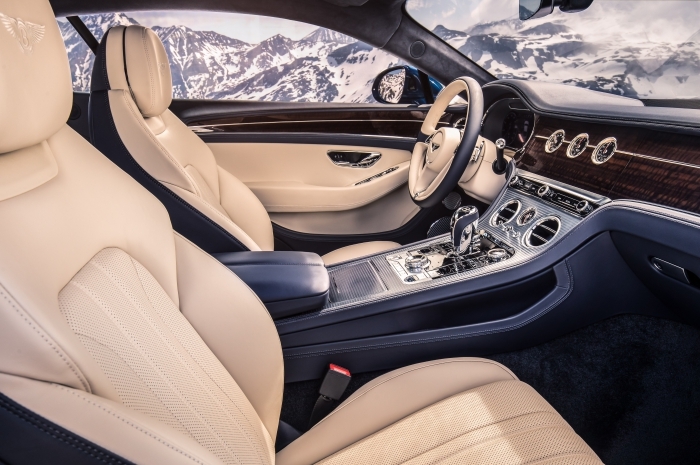 The touches of opulence are nuanced, so it never feels vulgar, and the air of quality expectedly beyond reproach, with intricately executed finishing that extends to all the contact points between car and occupants. 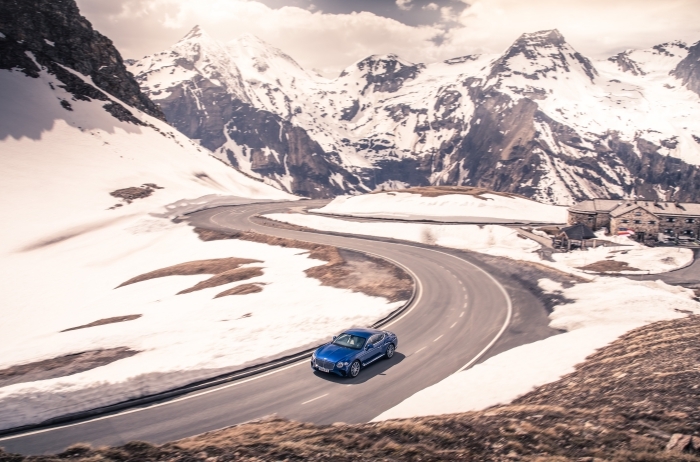 There are grand tourers, and then there is the Continental GT. 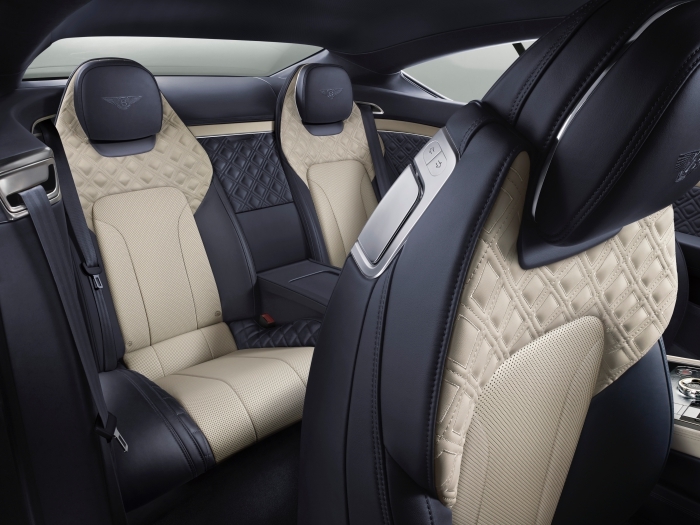 We can’t think of another contender in this segment that offers similar levels of fully customisable plush luxury and dynamic prowess. 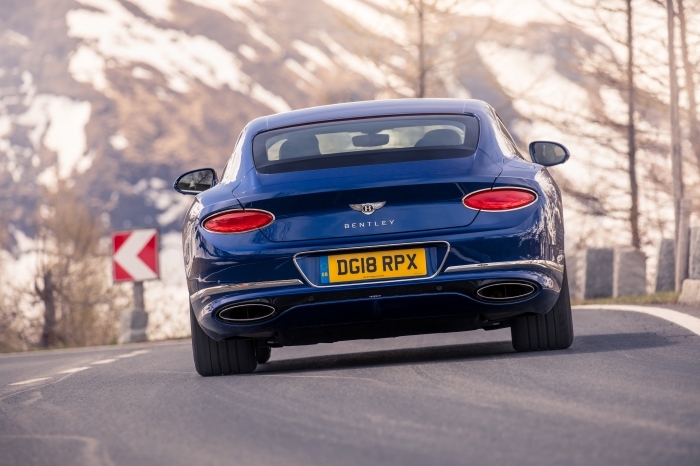 Many of its rivals are either too sporty, not luxurious enough, or not spacious enough (for 2+2), while the Conti GT manages to fulfil a lot of the brief. 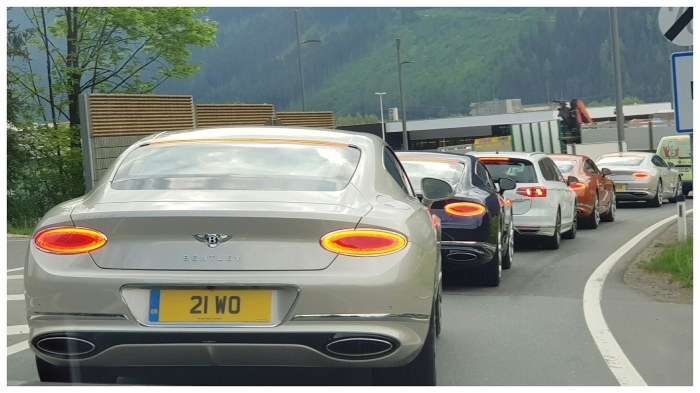 We were never big fans of the earlier W12 Conti iterations (we’re talking about the regular model, not the ‘hotter’ Speed and GT3-R versions that came along towards the end of the second generation), but can see the appeal of this latest version. 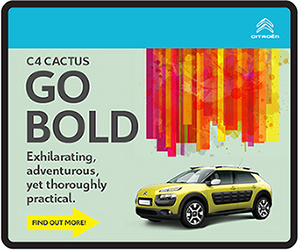 Looks, handling and cabin have been sharpened up for an altogether more compelling and edgy package. Also, while it drops a bit of the earlier cars’ pompous stiff-upper-lip demeanour, it retains enough gravitas to command a sufficiently regal presence as it’s cruising around. 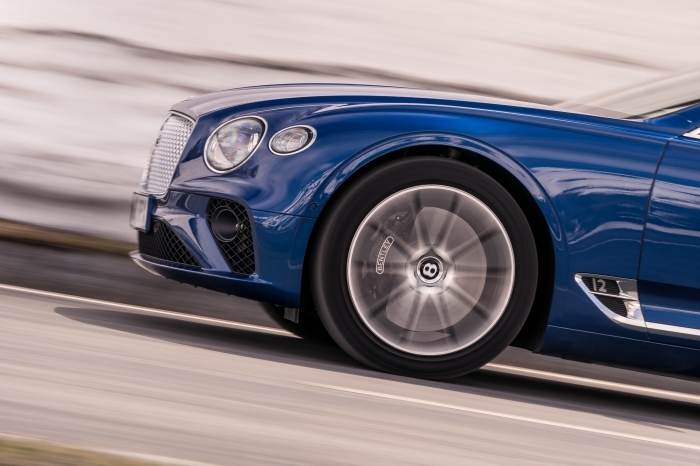 Apart from weighing-in 80-odd kilos less than the outgoing W12, the biggest surprise is the handling, as the new Conti rides on a 48-volt Dynamic Ride System that lets the four-wheel-drivetrain react quickly to changes in road conditions to deliver the goods in cosseting cruises and spirited drives. 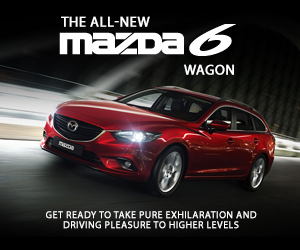 Transmission duty is served by an 8spd dual-clutch gearbox, which is quick yet smoothly slurred enough to not be overly jarring, even under full-bore acceleration. 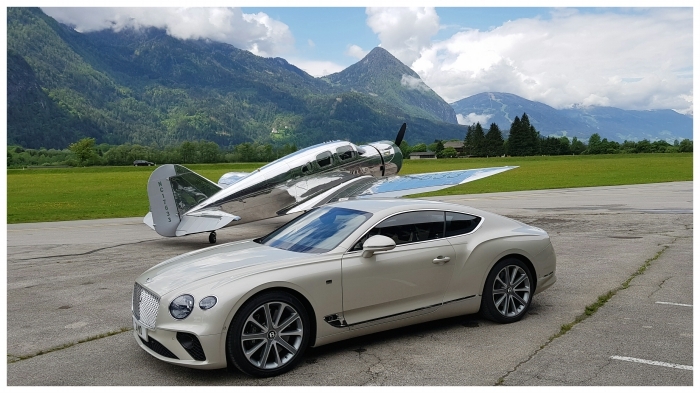 Don’t forget, this is still a Bentley at heart, so a certain amount of stateliness is to be expected, to which the Continental delivers in spades. 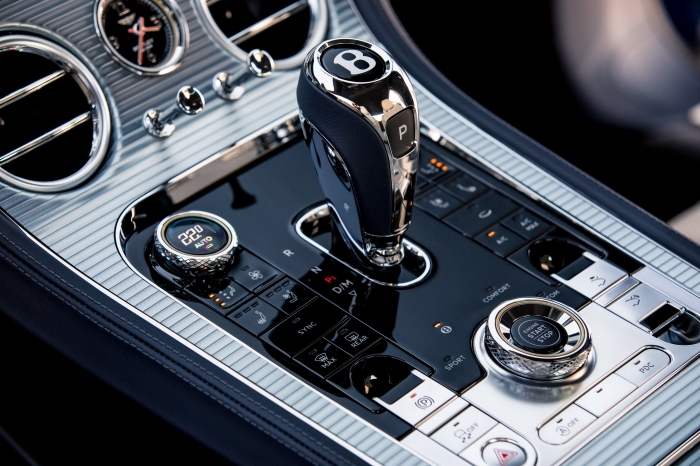 It’s no coincidence that the six-litre’s 900Nm is available from just over 1300rpm. 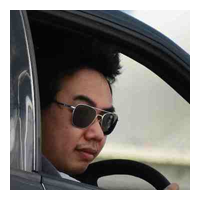 This 12-cylinder may not be a high-revving screamer, but there’s a wicked side to its personality that really lets the committed driver inflict its wrath on hapless corners, as an overlord subjugates a recalcitrant peasant to his will. 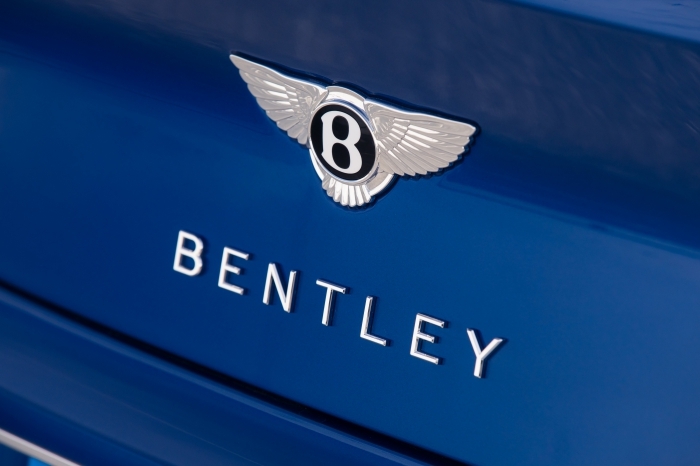 Although a few driving modes are available through Bentley’s Drive Dynamics Control (Sport, Comfort and Bentley), the sweetest spot for fast winding road use is actually the ‘Bentley’ programme, which is represented by an artful winged ‘B’. 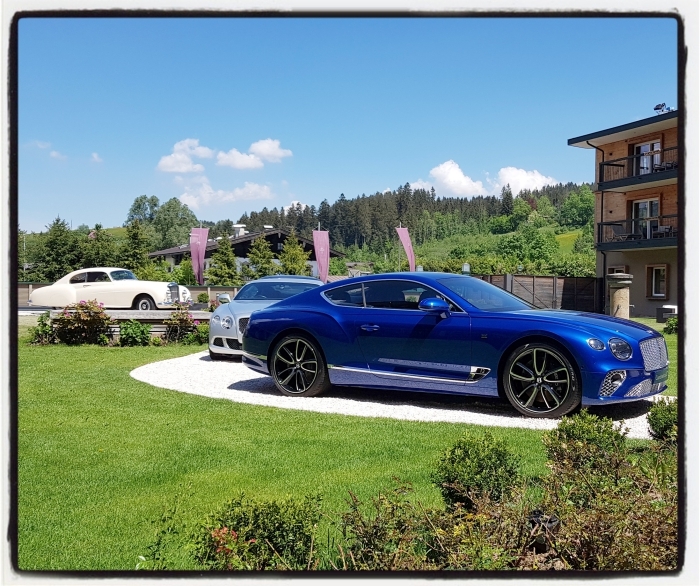 In case you’re wondering (as we were), the Continental GT doesn’t come with any form of rear axle steer, which is a staple feature found in many of the Group’s cars. 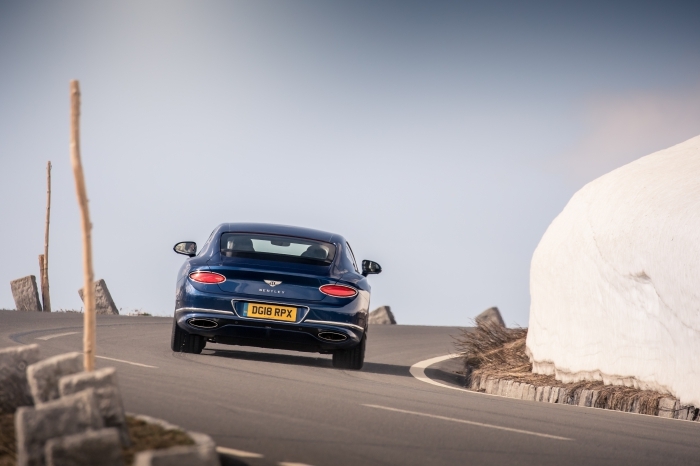 The Continental is a tidy performer, but you do feel the size (and weight) in tighter corners, especially if you haven’t shed enough speed in time to tackle it. 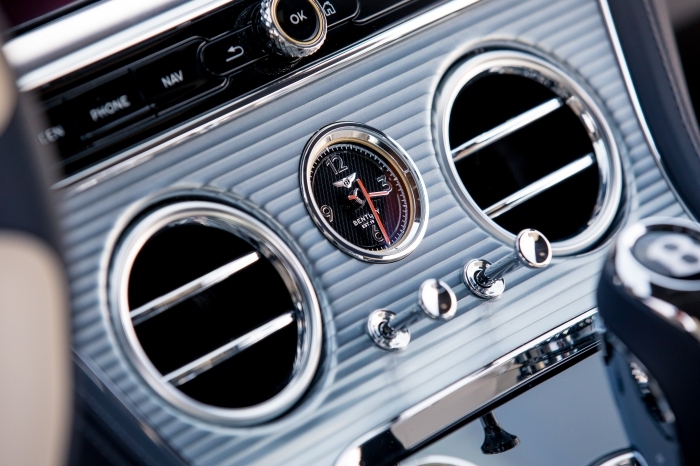 The bottom line is, this isn’t intended to be an overt sportscar with scalpel-sharp handling, a rock-hard ride and all that jazz, but a sumptuously appointed and effortlessly decadent inter-Continental cruiser.